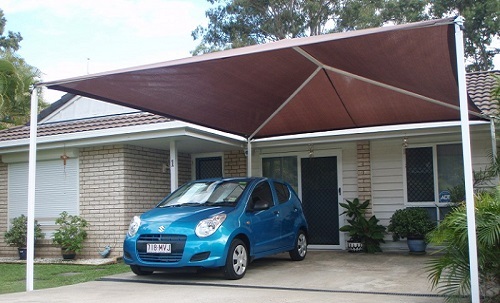 Keeping the heat or the rain away from your cars no longer requires a garage or multi story carpark as our protective awnings offer a cost effective, stylish solution. 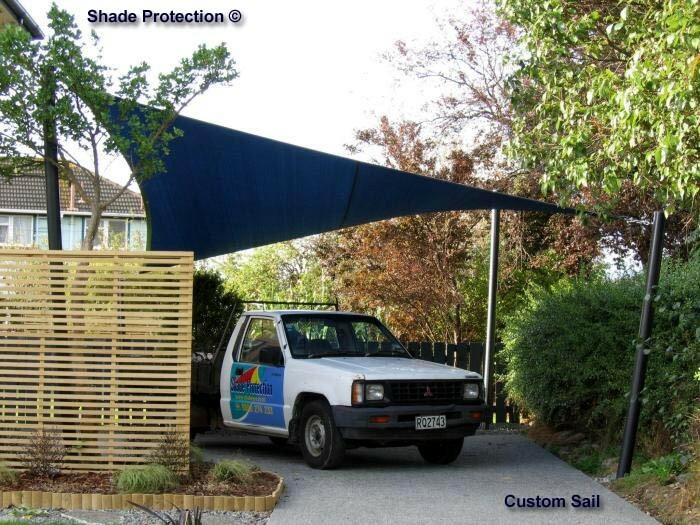 Providing rain and shade these covers are available in a wide range of colours and designs to match their surroundings. 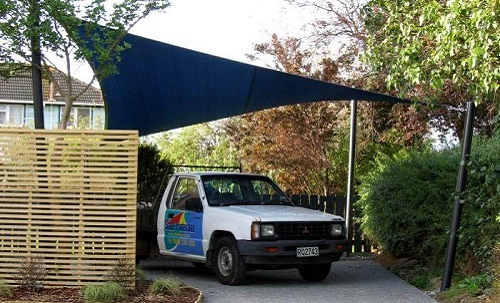 Easy to maintain and built to withstand the New Zealand weather they can be installed in most domestic and commercial settings with ease. 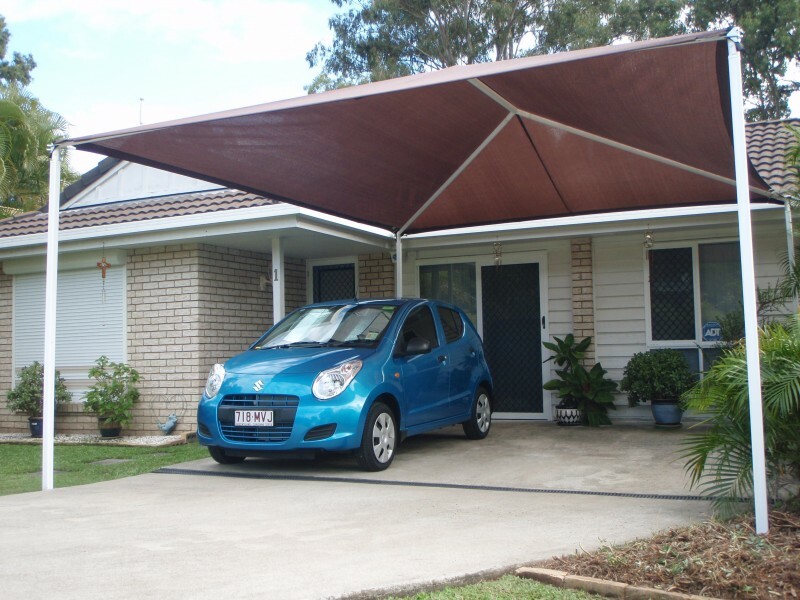 Keeping the elements and other debris off of your vehicle is the obvious benefit to installing a carport cover but there are others. 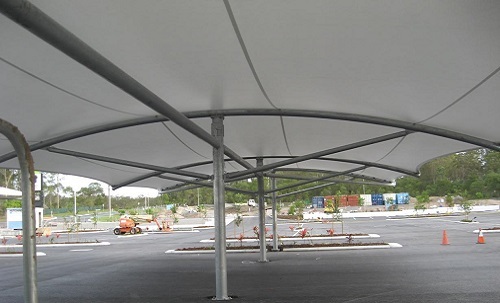 As these types of cover are usually suspended you get maximum use of the ground area. No bumping into posts or walls of a permanent structure when you are parking the car, and no knocks on the edges of the doors when getting out. 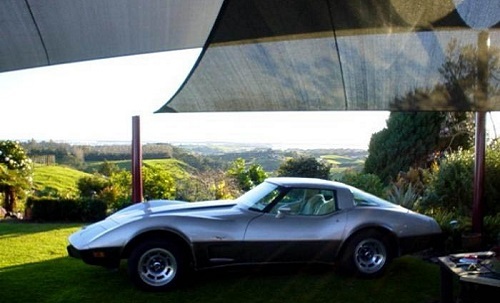 Car parking areas can be made to look stylish. 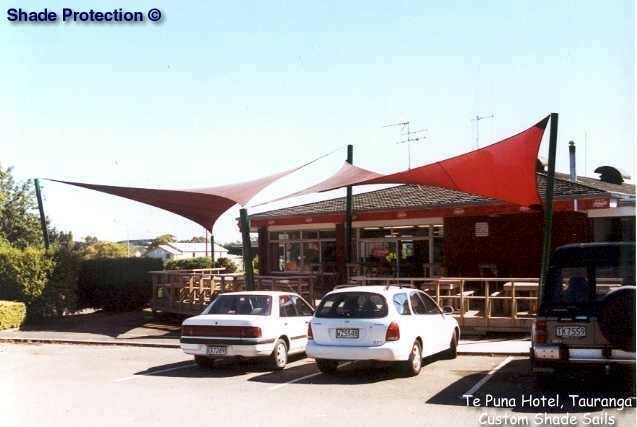 The real beauty of the car park shade is the versatility of the design to meet the needs of the client. 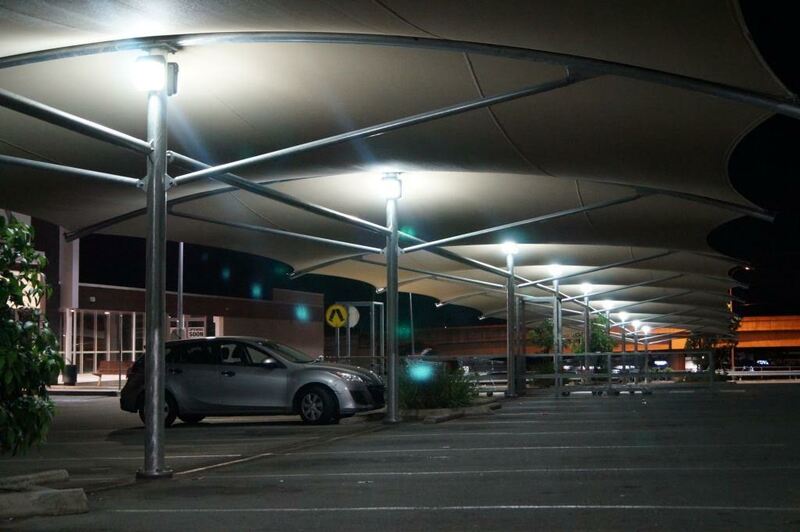 If you have a large outdoor car park that requires not only weather proofing, but lighting added for use in the evening, or for security purposes, then there are designs available where that option can be added. 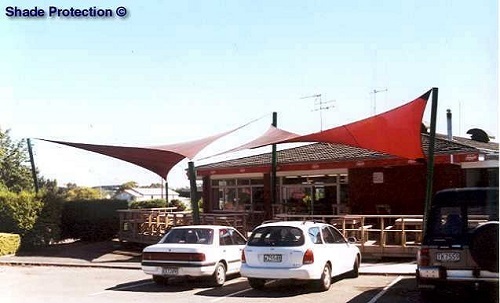 If the cover is required for a business, restaurant or mall then matching corporate colours or designs can easily be arranged . For the domestic user adding a shade is a quick way of adding monetary value to the property as well as adding aesthetic value. Our fully qualified, friendly and experienced staff are available to answer any questions you may have or can arrange for a quote on site. Please contact us for information.